Fiffi is the solo monikor for singer-songwriter Safir Lackgren, a musician based in Bangkok, Thailand. 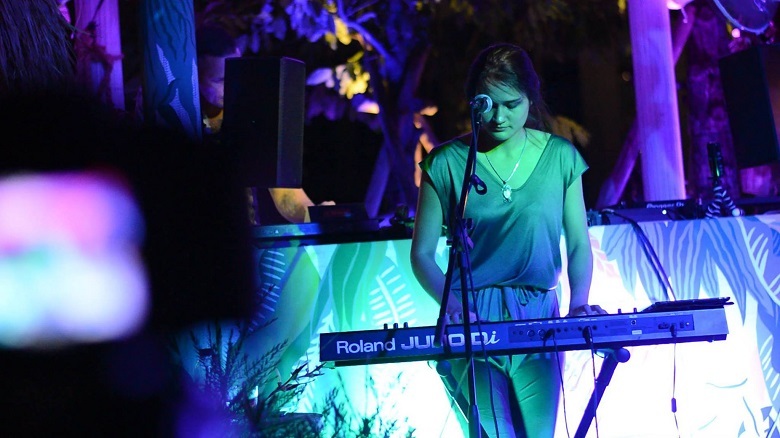 Growing up in a musical family in Thailand, Safir’s early experiences with music included being a member of her family band Smooth Barrage, who performed around Thailand, in Bangkok and in Sweden. That ended when Safir settled in Europe to continue her education, putting her musical goals on hold. But now back in Bangkok, Safir is ready to pursue the dream yet again, working towards creating original music and organizing regular performances around town.